Recently discussions about sponsored content on instagram have reached a peak – at least on social media as well as on general media coverage people are being quite emotional about discussing the alleged loss of blogger authenticity. Everyone is scolding instagram’s algorithms and its turn towards a more capitalist exploitation. But this is making a mountain out of molehills. 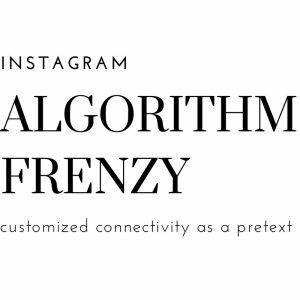 Ever since Facebook bought Instagram algorithms really started to make everybody’s lifes crazy. Under the pretext of making an attempt towards customized connectivity Instagram employed a variety of techniques to implement an advertising system and with this create the need to use it. 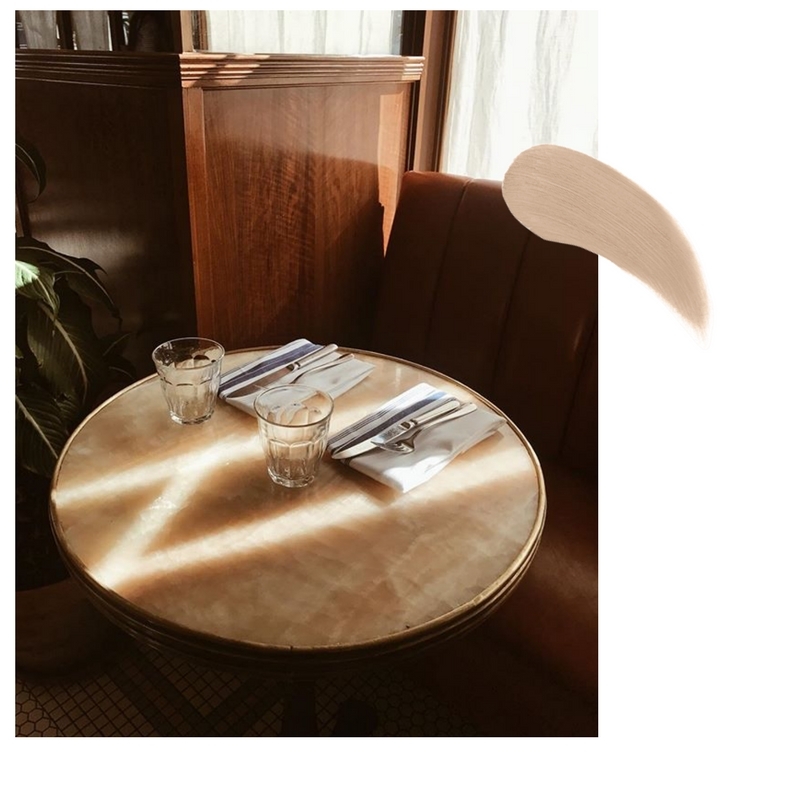 Back in the days Instagram’s core idea was to connect people and enable them to share their story through a visual diary. It was brilliant in a way that it’s rules were simple but straightforward: You had a chronological feed and about 30 hashtags per image. Today we end up with futile algorithm changes that completely alter the nature of what the app used to be and I do hate that a lot. Goodbye chronological feed, goodbye hashtags. What’s coming next? Is Instagram still the Instagram that we used to love? Will there be a new version of it? 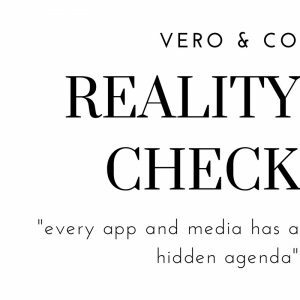 Quite a few of you now think that Vero may be the next big thing but do the reality check. Every app and media has some kind of social value but is also driven by a hidden agenda. 99 per cent of the time the hidden agenda equals funding. Either earning money by increasing revenues, by selling the collected data of people, by providing advertising opportunities within the domains, or other. Reality sounds disillusioning but that’s the only way the system aka app, blog or news media is able to work in the long run. Vero comes with the dubious background of its founder Ayman Hariri and some slightly obscure techniqualities such as not being able to deregister from vero once signed up. For what seems logical to me I don’t think the app will work for two main reasons: First, nobody would pay to use a platform that already exists, is for free, and on top is already used by everybody. Second, Vero is simple but yet too complicated in a way that it involves too much of everything. 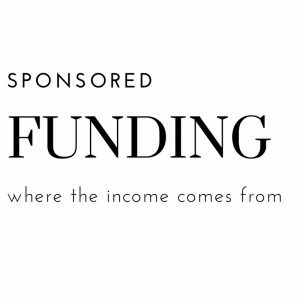 Whatever you may think, funding is a crucial point in this entire debate. Sooner or later all operators face the same question: Should I offer my platform for free and implement paid collaborations or would my followers prefer to pay in order to see / read my content. As is up to me I have a full time job which makes up my main income. In this way I have the opportunity to select the clients and labels I work with as a blogger. Quite often I reject projects that simply don’t fit my style, worldview, or taste, and that’s ok. After all I guess everybody has too choose for themselves but I am curious to know what you guys think. 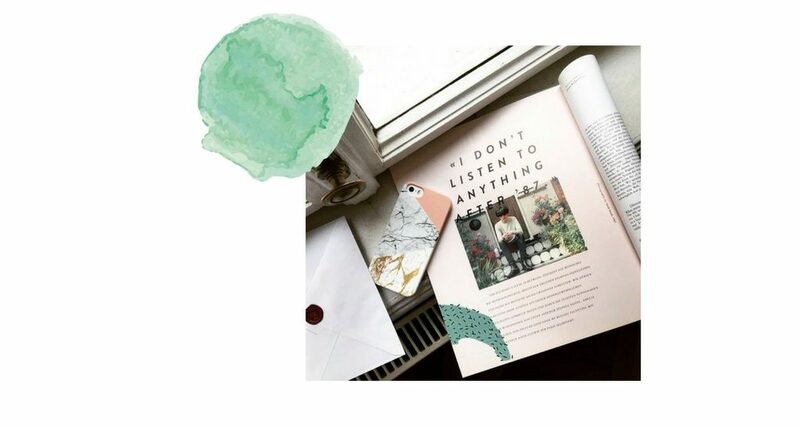 Is sponsored content on instagram going on your nerves? Maybe you don’t mind? Or would you rather prefer to pay a specified amount of money to have access to a channel? Even have signed off Instagram and switched to Vero? What have you encountered? Let me know what you think!